Hello Dolls!!!! So it’s offical. Fall is finally here!!!!! Anyone who knows me knows that this is my absolute favorite season. Spicy scents, beautiful colors, rustic scenery, yummy treats, cozy scarves, tailgating on the yard ( Southern University baby!!!) and the list just goes on. Oh yeah and my two most favorite reasons of course are my born day (November 2…. yes team Scorpio) and my most favorite holiday, Thanksgiving!!!! What better way to spread my love for autumn than to share some of my facorite recipes with you guys? This recipe is for a thick and hearty pot roast with red wine, herbs, and vegetables. These flavers all combine to make a yummy vegan friendly meal. A little twist to an all time favorite. 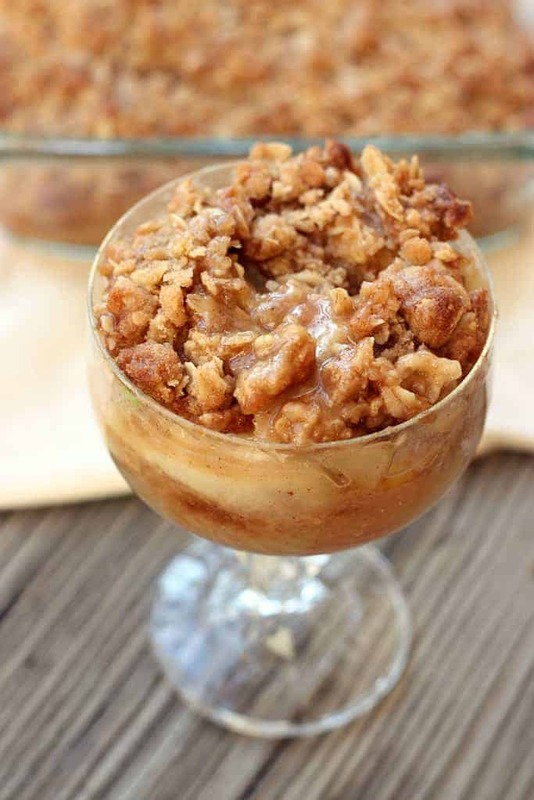 This is absolutely one of my favorite fall desserts! I make this for my nephews and big brother all of the time. For an extra taste of fall, I like to toss in a few Bosc pears in along with the apples. I promise that this tastes soooooo delish!!!!! You’ll thank me later. A sure crowd pleaser. Who can resist this savory and comforting old time favorite??? These are just a few of my favorite fall dishes. Give them a try and let me know what you guys think. Feel free to submit some of your own !! !